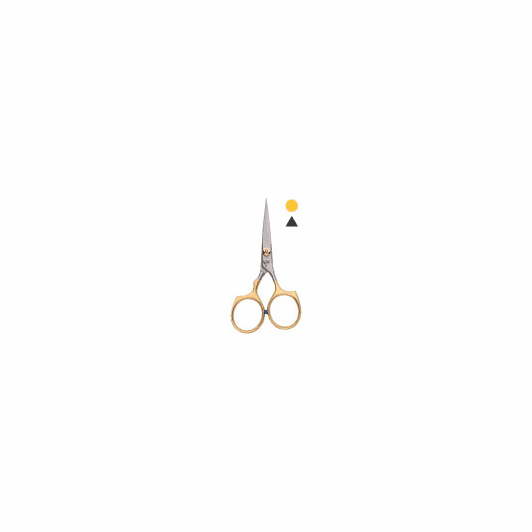 Description We here at the Caddis Fly love these scissors! No kidding. Dr. Slick Company provides anglers with the highest quality fishing tools available. These scissors are razor sharp and are great for cutting heavy material, the tension is also adjustable via a knurled nut (at least we think this is what the gizmo is called) at the scissor hinge point. These scissors are razor sharp, are super durable, and are sharpenable after you bung them up cutting chicken wire in the back-forty. These Razor Scissors rank among our favorite favorites. Period.